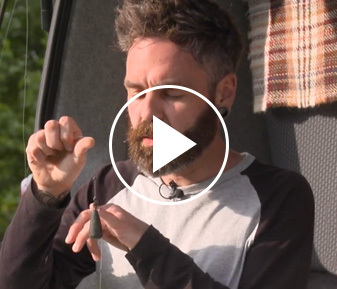 Nothing beats a good video to get you fired up before your next fishing session, or maybe you simply want to learn a new trick or two to make the most of your next session. 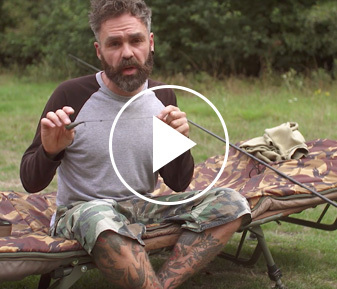 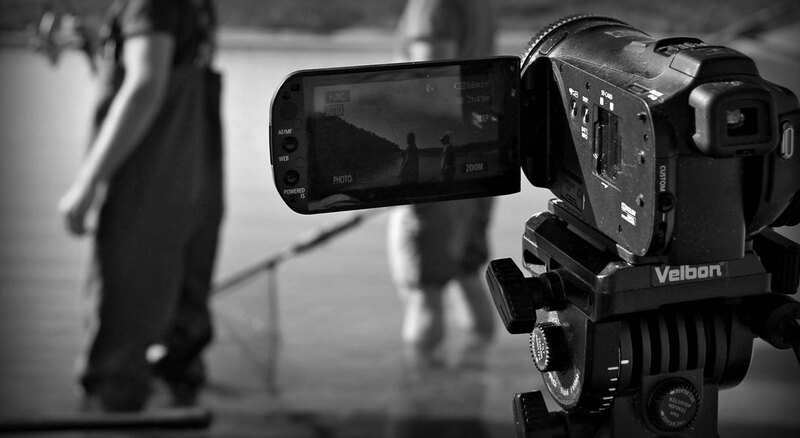 Here you’ll find the latest video’s starring some of the industries leading experts all with one goal in mind… CARP! 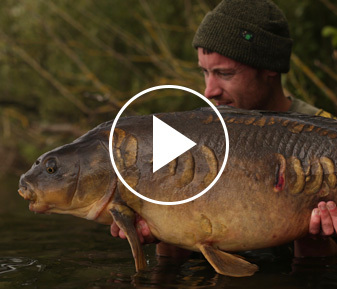 Get a closer look with this short, inspiring edit of Rob Beckett with the Random Linear from a Reading Club water. 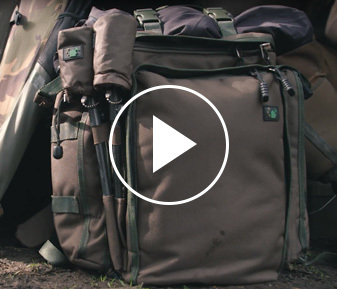 This compact waterproof sheet is lightweight and has a multitude of uses. 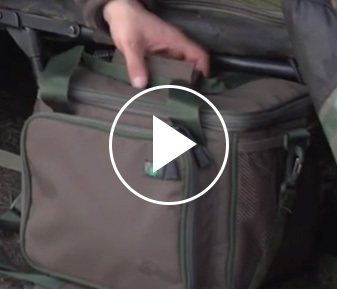 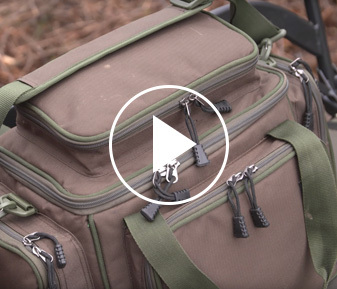 With six elastic attachment points, it really is a useful addition to your kit.